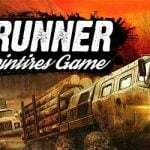 We are presenting a great off-road game Spintires free download on our website. 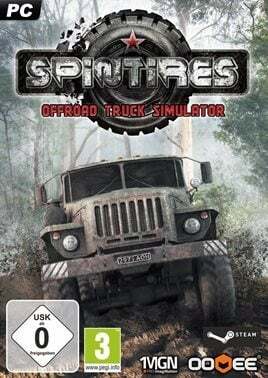 Spintires PC is a simulation game going on Russian wastelands. Player drives a truck through rough roads. The task is to deliver cargo to its destination, but it is not quite easy due to danger of Russian wilderness. 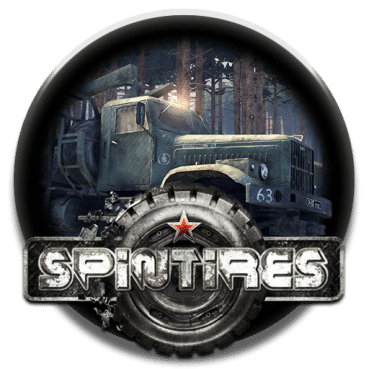 Download Spintires on your PC. 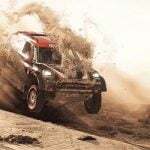 This is an advanced all-terrain simulation game. 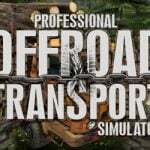 Driving a truck you will explore wild Russian wastelands and forest. You transport cargo to its destination and you have to watch over safety and resources such as fuel. The game was published by British studio – Oovee Games yet known from different game additions. The release date of the reviewed game took place on June 13, 2014. Producers: Oovee® Game Studios, Pavel Zagrebelnyj. Publishers: IMGN.PRO. Price on steam: 9,74 USD. More informations on: http://spintires.com/. The play is set in former Soviet Union in the eighties. Players have classic Ural 4320 or Zila 130 trucks and basic navigational devices at their disposal. Each cargo have to be delivered in perfect shape. While doing further tasks you unblocking new fragments of a map. In addition, you get access to newer trucks which you can modify in order to make driving easier through harsh Russian conditions. Spintires was created from scratch by graphic VeeEngine which shows the advantages of Havok Physics.. 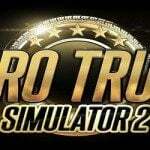 The whole graphic realization looks very realistic and there is possibility to play on weaker computers as well. The great advantage of the game is physics which can be envied by big-budget game producers. Moreover, your truck needs to be tank up and your blitheness during driving will lead to breaking down of your truck or you will get stuck in the mud. You can play Spintires either singly or with friends in multi-player mode. There can be maximum four players. One of them will be operating a reloading crane and the other one will be responsible for the delivering of cargo. By working together you will reach your destination. It is worth to say that Spintires was noticed while being produced and was rewarded in to categories of Intel Level Up contest in 2009. The continuation of this series is Spintires MudRunner. Playing Spintires you will notice a real essence with starting the engine of your vehicle. You need to set your destination and then you can head for it through Russian wastelands. The additional difficulty is to push back the frontiers of a partly visible map. At the beginning you can see only your garage and the place of lading. The rest of the map you have to explore yourself which carries risk. Spintires Download and see for yourself what an adventure game it is! Processor: Intel® Core™ 2 Duo 2.5 GHz or better. Graphics: 512 MB NVIDIA® GeForce® 9600 GT or better. Operating system: Windows® Vista/7/8 (64-bit).